The wait is over! Through your love and support we have reached 13.5k and as a token of gratitude, we are thrilled to announce our FIRST EVER GIVEAWAY! We are also nearing our Patreon Channel’s first anniversary (in the month of April) so the prize is related to that! 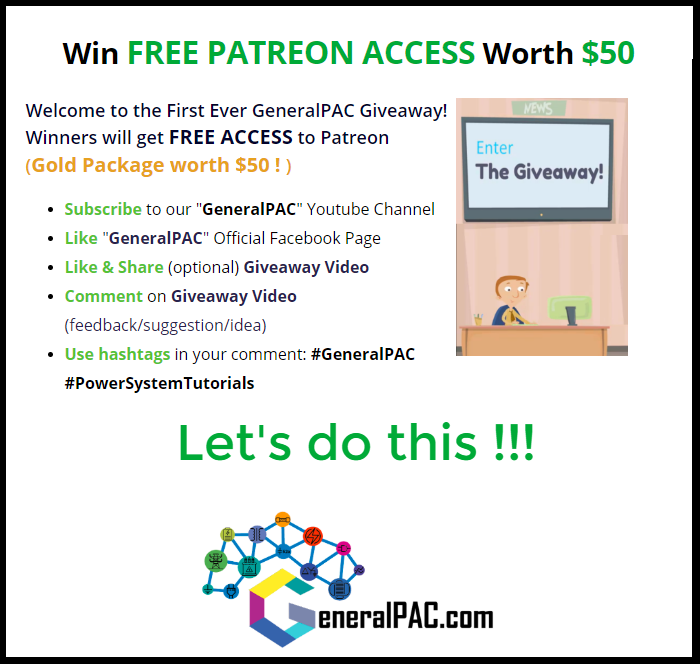 THREE lucky winners can now win PATREON ACCESS worth $50 for FREE! Isn’t that just unbelievable? You can watch complete tutorials on your favorite series without the hassle of signing up for our Patreon page. But every prize needs some effort so here some tasks to qualify for the prize! Entering the giveaway in 5 simple steps and win it.